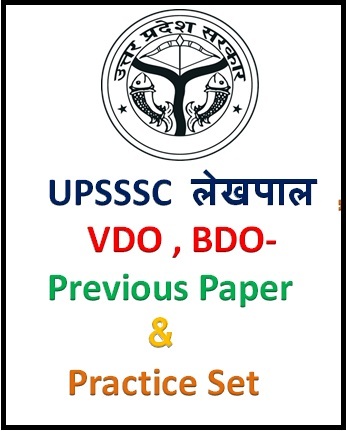 UPSSSC Lekhpal , VDO , BDO, Secretary Examination 2018 -2019 Practice Set And Previous Paper. 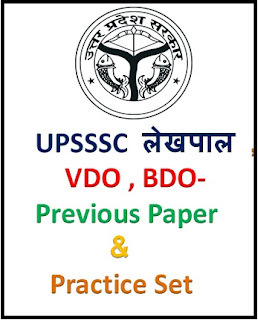 Hello Everyone , Welcome To You Here On Our Site WWW.SSCCORNER.IN , Here We Are Providing UPSSSC Lekhpal , VDO , BDO, Secretary Exam - Previous Year Question Papers , Practice Set , SpeeTest , Mock Test and More . Hope It will be Helpfull For You ..
उत्तर प्रदेश लेखपाल भर्ती परीक्षा 2013 - Previous Paper - Download.